Donna joined our staff in November of 2017 in our Contact Lens Department. She is a KCMO native coming back from Germany after 25 years. 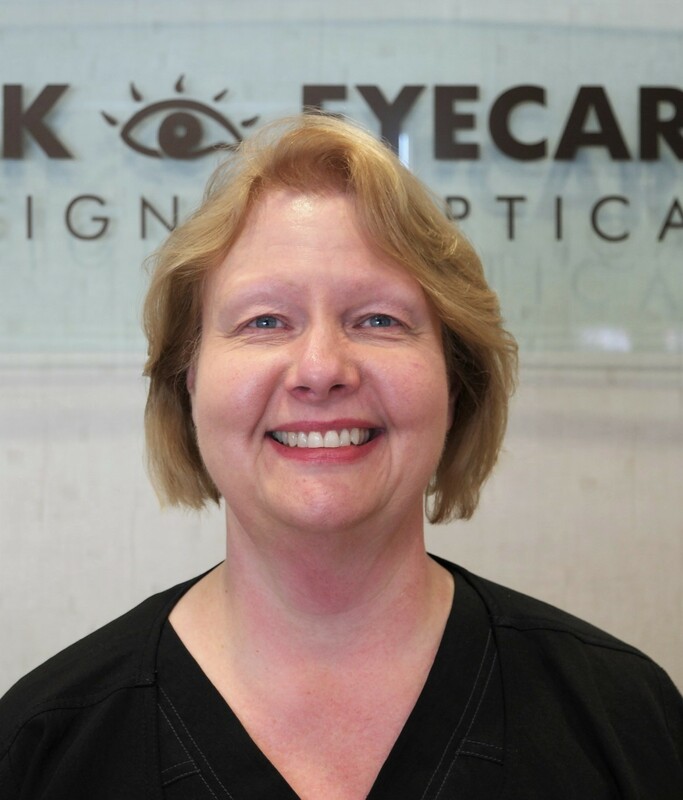 She has worked the last 17 years in eyecare for the military at Landstuhl Regional Medical Center. She has been married for 32 years and has two daugthers and two grandsons. She is interested in archeology, the excavation of sunken ships, 70’s & 80’s popular music, and winter sports.